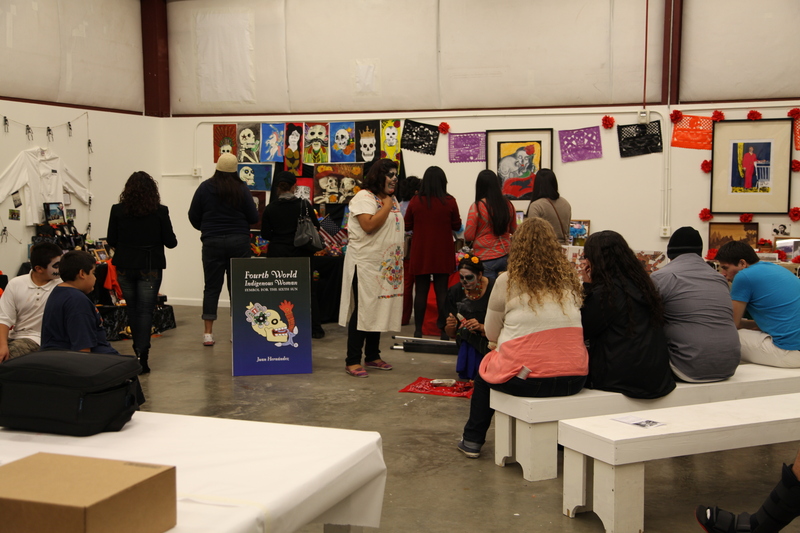 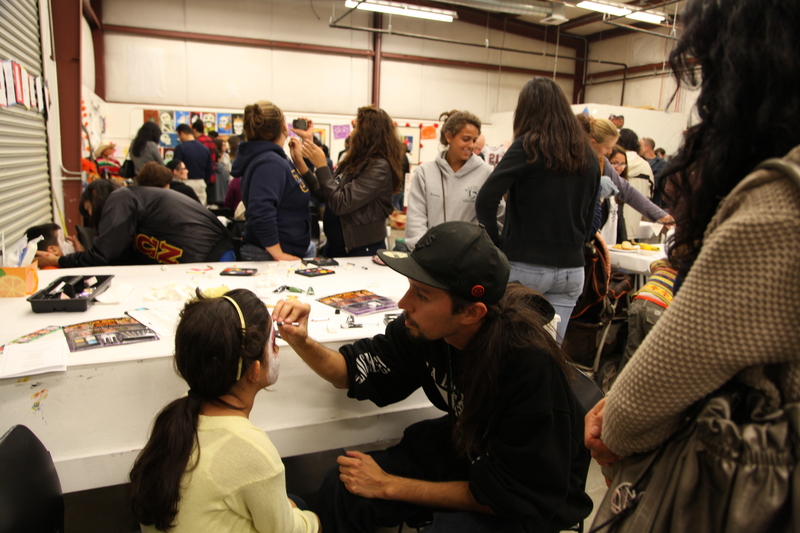 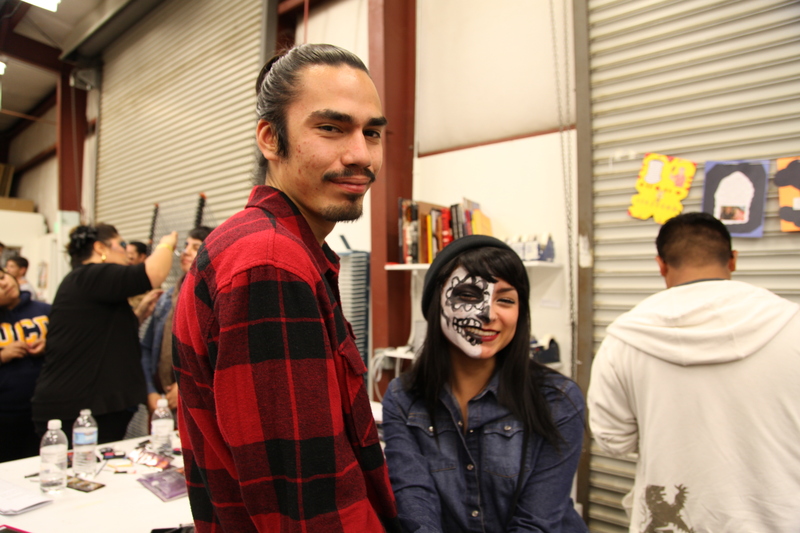 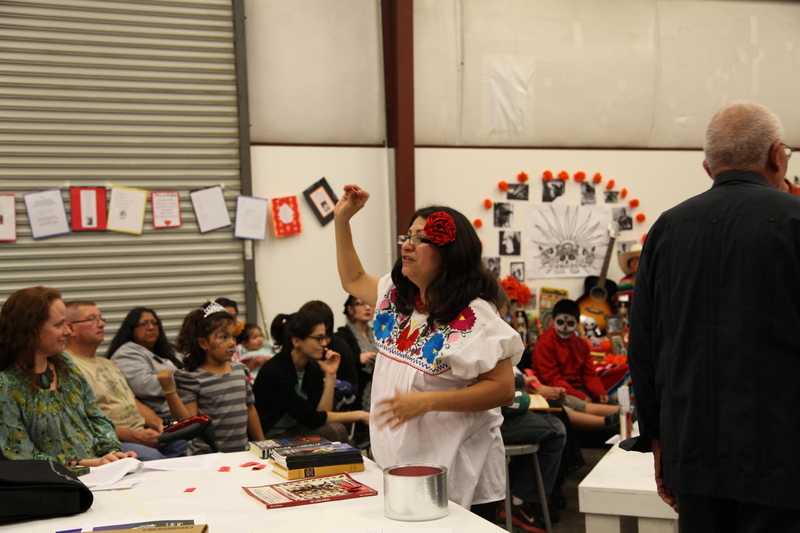 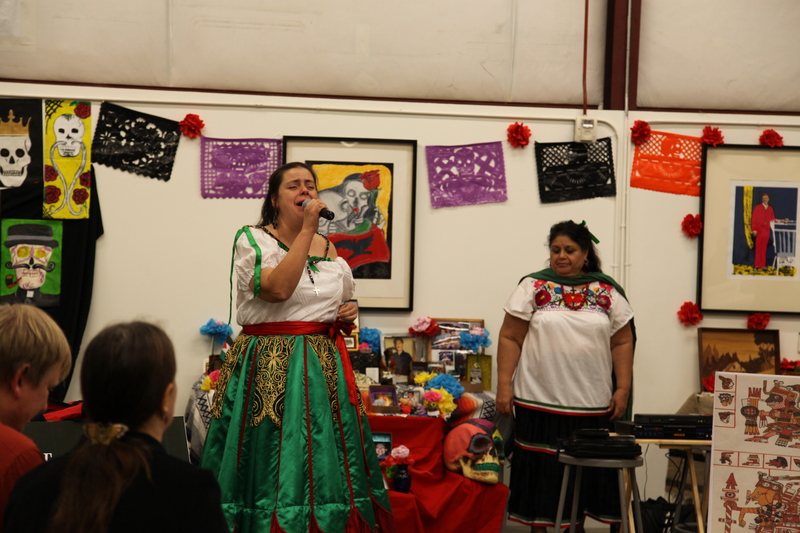 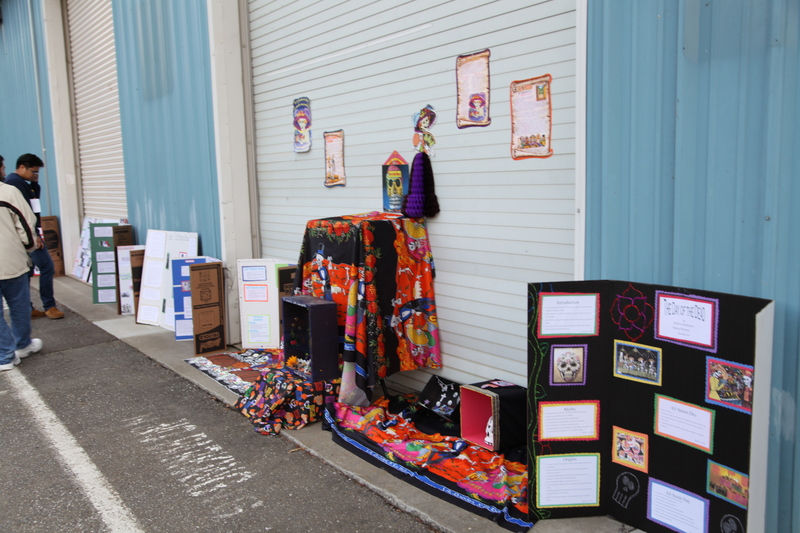 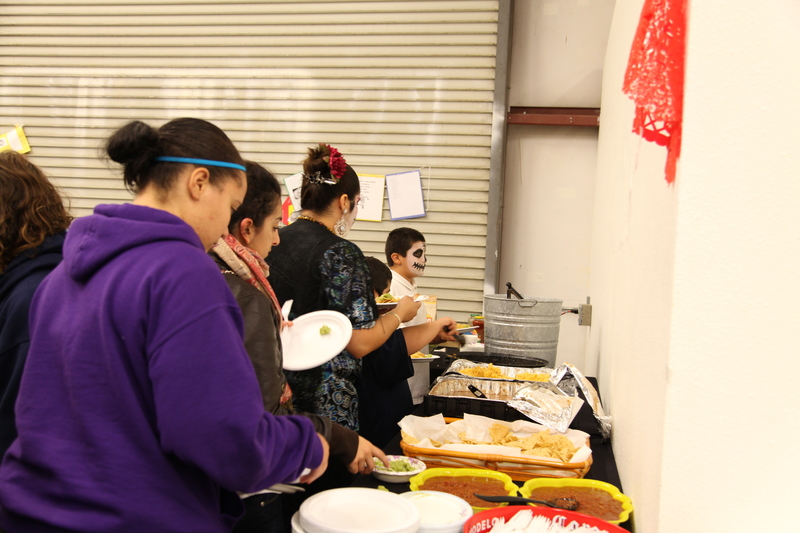 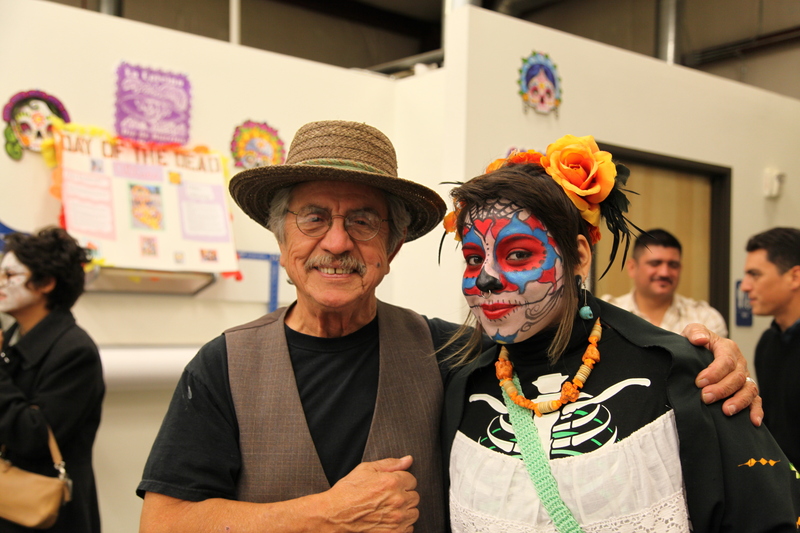 On November 2nd, 2012 TANA celebrated its second Día de los Muertos, which was organized by a collective effort with the Woodland Community College, Woodland Public Library, local community members, artists and TANA. 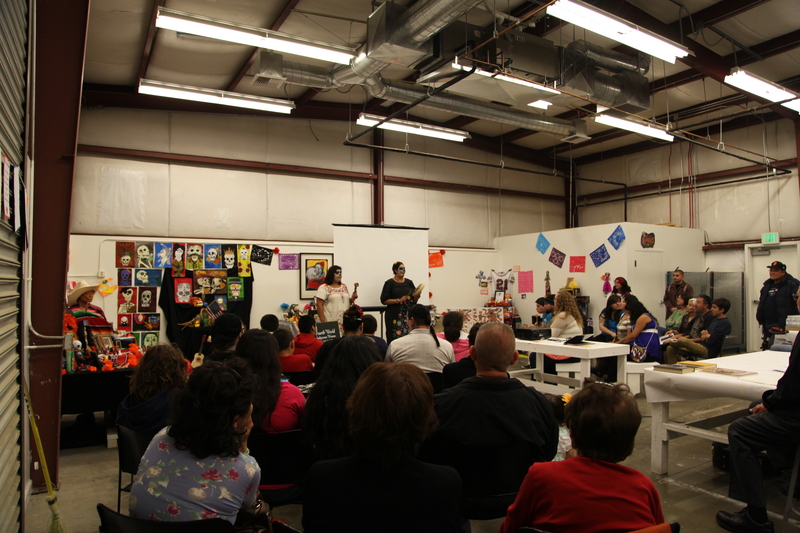 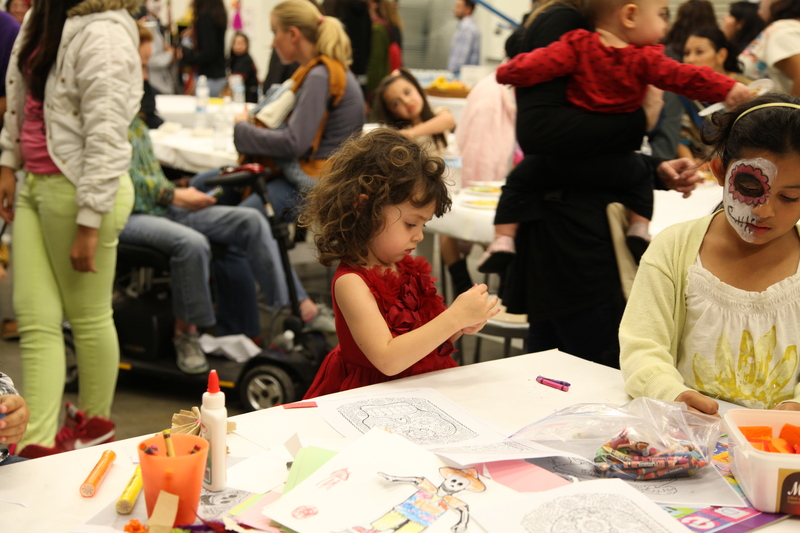 Over 200 people attended the November 2nd celebration. 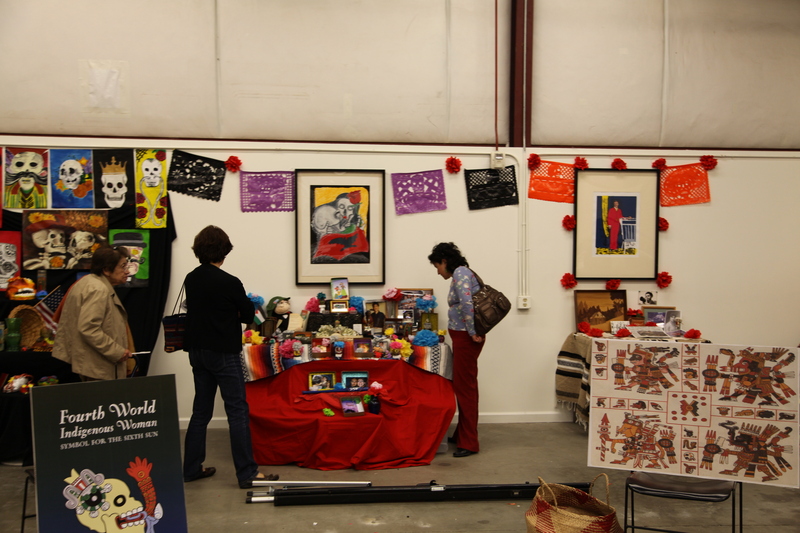 Below you will find photos from the event that took place at TANA. 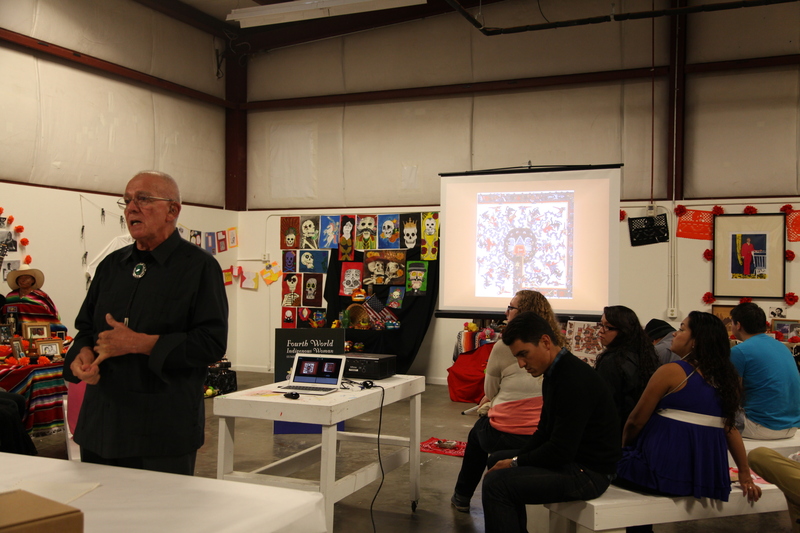 Thank you to all the altar makers and community for attending and supporting TANA.